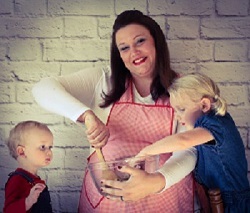 I'm a Momma, wife, housekeeper, cook, and couponer sharing recipes, tips,& tricks. I honestly cannot believe how tasty these are! 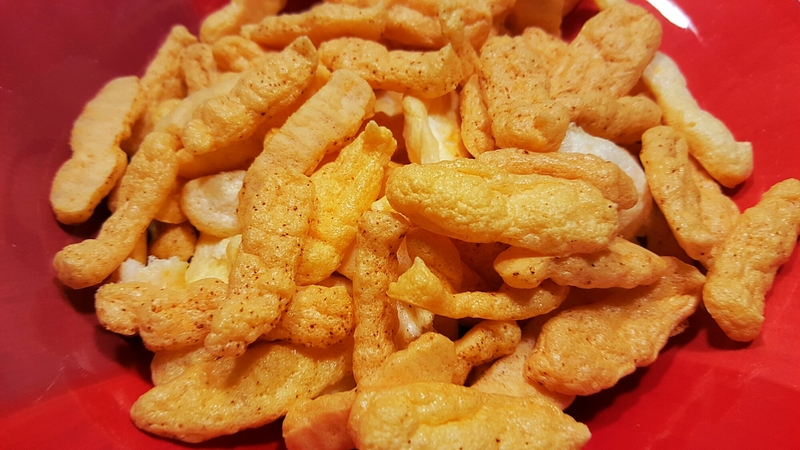 While they aren’t exactly difficult to make, they take a bit more time then just opening up a bag of cheese puffs from the store! The texture is a bit different. They are more light & airy but still a healthy, low carb snack that can help fight those cravings for something crunchy & salty! 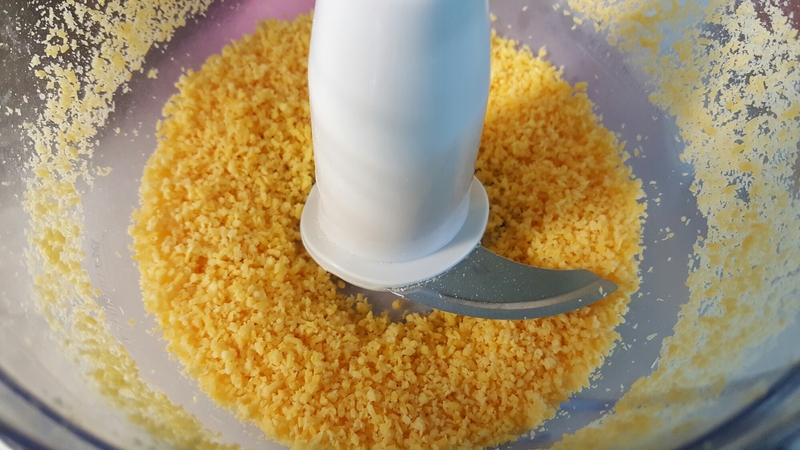 First run your frozen cheese through a cheese processor until it turns into a crumb like texture. 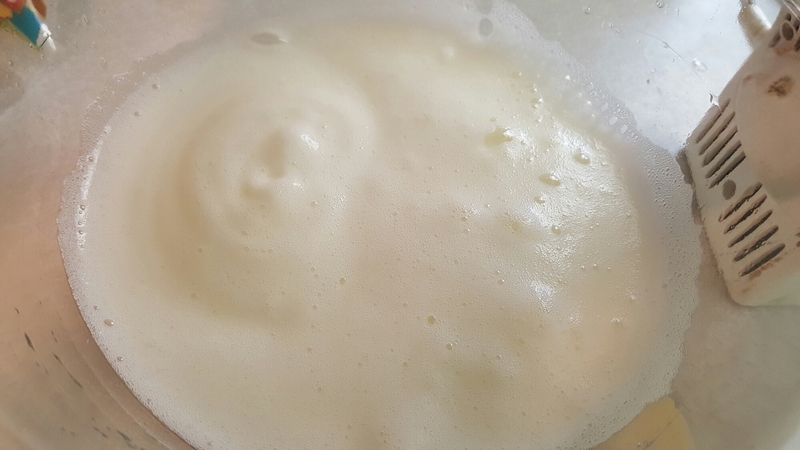 Beat the egg whites on high until they are nice & foamy. 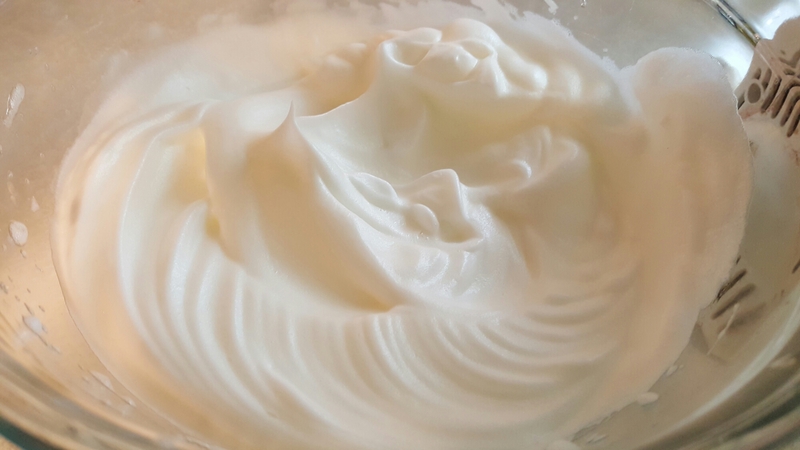 Add cream of tartar & continue beating until very stiff peaks form. This will take several minutes. 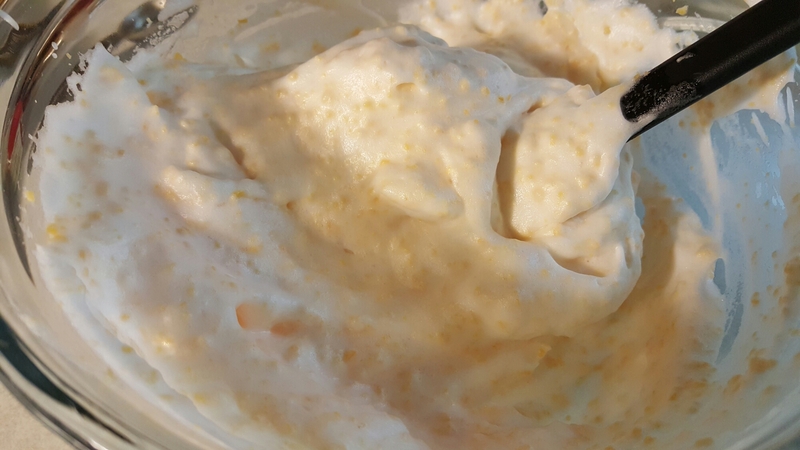 Very gently fold the cheese into the egg whites. Scoop into a gallon size ziploc bag or a piping bag. 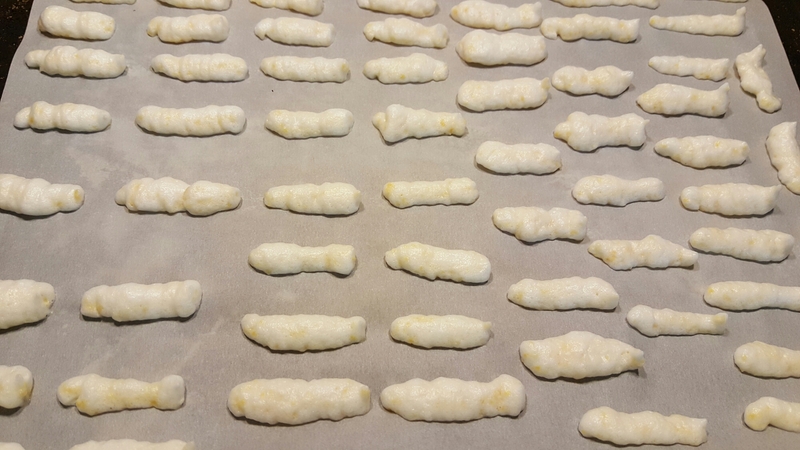 Cut off the corner & squeeze little lines of mixture out onto a parchment paper lined baking sheet. I got 120 puffs from this recipe & filled 2 baking sheets. Sprinkle with seasoning salt. Bake in a preheated 275 degree oven for about 30 -35 minutes or until they are crispy & golden. Turn oven off, open door to oven just a bit, & let cool in the oven for about 30 minutes.